YALDA has formed strategic alliances with international and regional multilaterals organisations to allow members direct access to avenues for participation, advocacy and funding. Given the honour to represent African youth, we participate in meetings around the globe where we are requested to give advice, help with policy formulation, conduct research studies and contribute to the ever-evolving youth agenda. Undoubtedly, at YALDA our members are able to make considerable and visible impact on the lives of their fellow African youth every day! You can also be part of this instrumental work and be the difference Africa needs today. 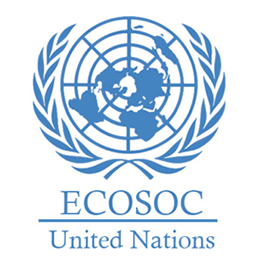 YALDA holds special consultative status with ECOSOC. 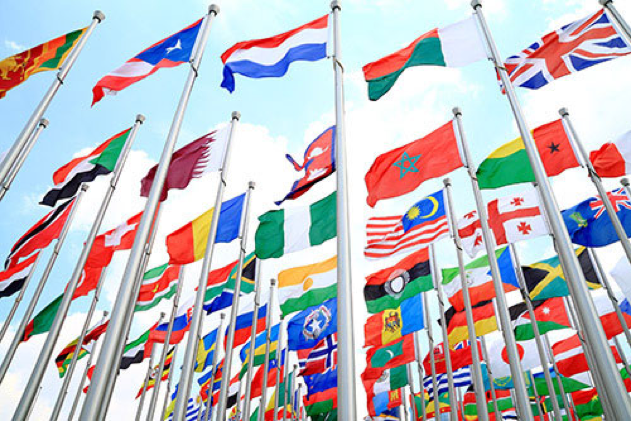 Consultative status provides us with access to ECOSOC’s many subsidiary bodies, the various human rights mechanisms of the United Nations, as well as special events organized by the President of the General Assembly. Many of our members have submitted written statements and presented them in front of member states at the UN General Assembly in New York and around the globe. As an organisation with this special status, YALDA operates as a practicing hand of ECOSOC, delivering programs through webinars, workshops and by other means designed to accelerate efforts to raise awareness and achieve the sustainable development goals. YALDA has been working with the African Development Bank (AfDB) to introduce the Bank’s “Jobs for Youth in Africa” (JfYA) program, which has the goal of creating 25 million jobs before 2025.The program identified four key areas for job creation: Agribusiness; Manufacturing Business; Information and Communications Technology, and Energy Plants.JfYA will also provide trainings and create research labs across Africa for the development of ideas and interaction between young entrepreneurs.Research will focus on improving cross border trade, school to work transition, and relevant skills for the global job market.YALDA branches contribute to this effort by hosting webinars with influential speakers, and by hosting social outreach programs designed to inspire and provide training to secondary and university students throughout Africa. For more information check out the brochure! 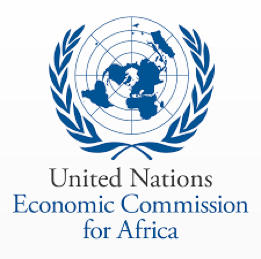 YALDA also has strong collaboration and partnership with the United Nations Economic Commission for Africa (UNECA) to help identify and document best practices and youth policies in several African countries for the UN’s international youth policy toolbox. The youth policy toolbox is an interactive online platform for knowledge exchange and engagement of youth in the process of policy development. The youth policy toolbox provides policy briefs, fact sheets, and training modules tailored to the needs of policymakers and youth. 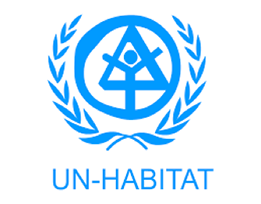 Further, the toolbox provides a contact database of all relevant United Nations agencies, government ministries, and youth organisations, providing users with a practical means of finding information and becoming involved. YALDA leadership played a critical role in the development of the African Youth Charter and in the Declaration of the first African Youth Day in 2006. Our members then saw to it that their governments ratified the African Youth Charter. 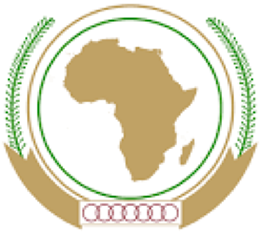 Additionally, YALDA proposed that the AU support a continent-wide Model African Union in 2009, culminating in YALDA launching an international Inter-collegiate Model African Union Summit (IMAUS). 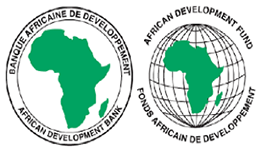 Today, the organisation continues to be an instrumental force in all AU gatherings and technical forums focusing on youth issues.YALDA contributes eagerly to the youth initiatives of the African Union and disseminating all recommendations and plans of action to the African youth for follow-up with their own national stakeholders. YALDA provides technical support to the development of campaigns aimed at improving the livelihood of youth living in urban areas on the African continent.YALDA further strives to facilitate the empowerment and training of youth living in informal settlements, who continue to have limited access to resources, by introducing UN HABITAT policies and resolutions and encouraging involvement and advocacy. YALDA is collaborating with Stellenbosch University, South Africa, to implement an African Leadership Development Course. The course is focused on learning about leadership in Africa and will provide context and increase the capacities of professionals to make significant contributions to the development and sustainability of African communities. 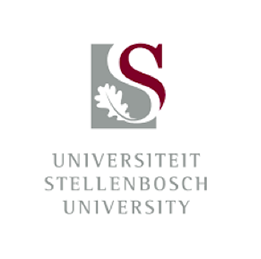 The course at Stellenbosch University can be accessed here.